Welcome to PL.A. Residency Group of Hotels, a family name synonymous with the trust & quality, it adds on to the standards of the hospitality industry. PL.A. 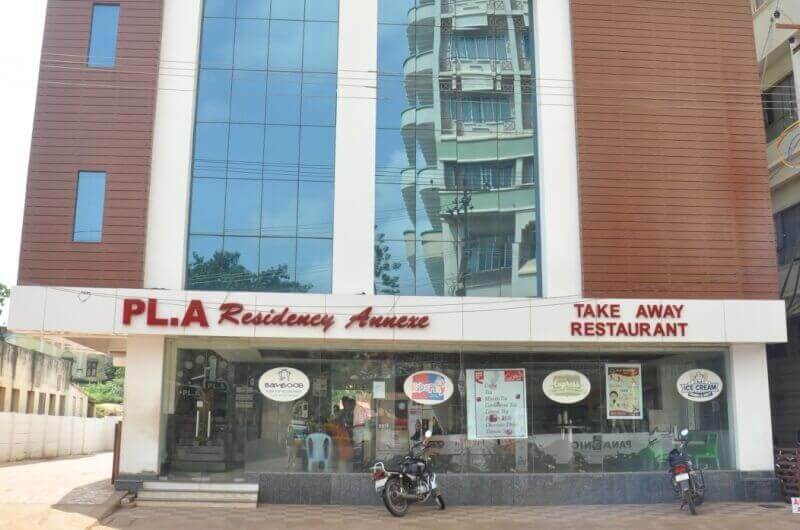 Residency offers travelers a new level of luxury with distinctive personal touch at very affordable prices. 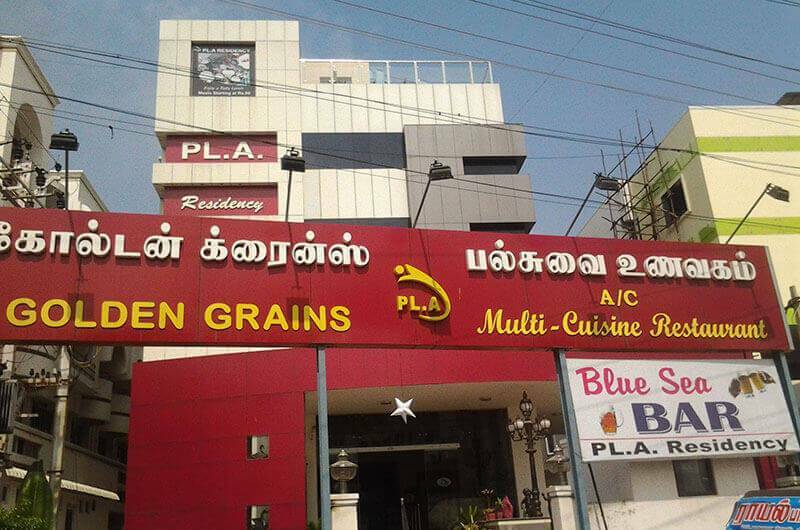 It is also the only chain to be situated in all the 3 cities that is known as the Temple Hub of South India. Each of our property is quite different in location, look, and mood which guest experience. 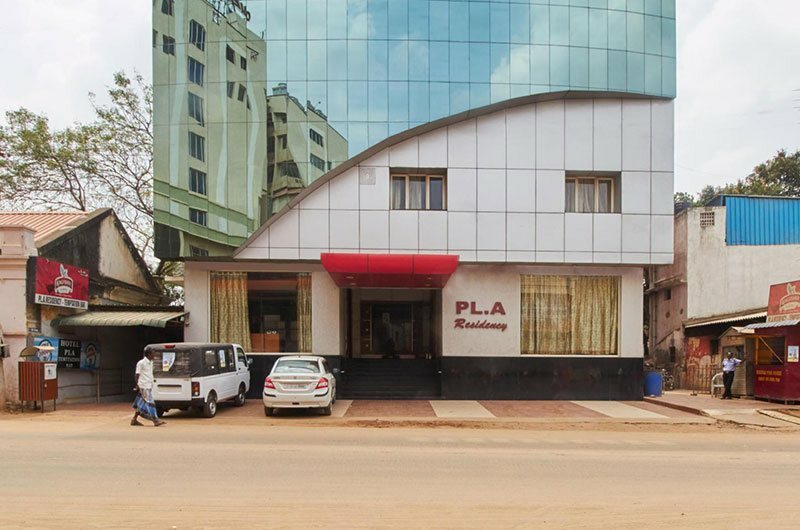 PLA Group Of Hotels are standardized properties with incredible pricing for Business & Family travellers. We offer rooms at prices that NO OTHER, mark our words, NO OTHER player in the branded & standardized segment offers today. With sound backend support and tech savvy front desk, we believe in using technology to make sure that you stay awesome every time you step in at PLA Group Of Hotels. 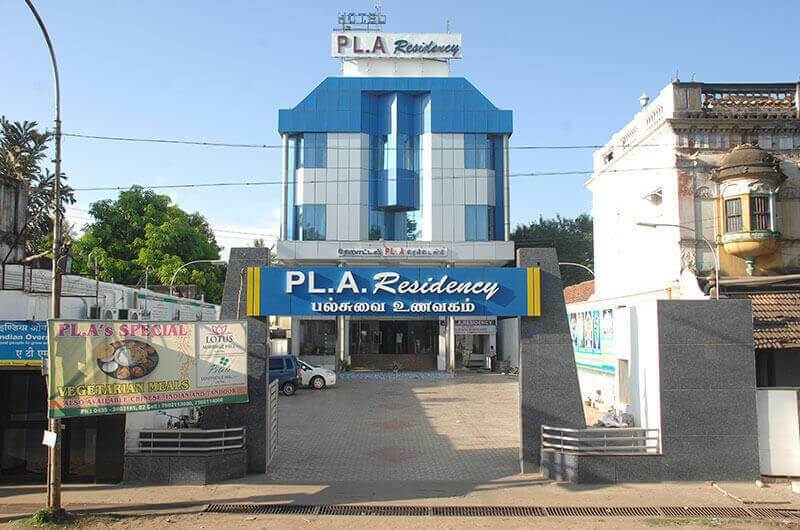 PLA Group Of Hotels is India's best affordable Hotels, come stay with us if you're staying long. Best Prices and packages for Mid/Long Term stays.